This system is installed, configured, and administered by the computer center in order to capture when the administrative staff start and leave work. It enables the Human Resources (HR) department and all managers at GJU to automatically monitor labor, tardiness, sick days, vacation days, and holidays. Such information is very critical to improve productivity and to eliminate unnecessary overtime costs. 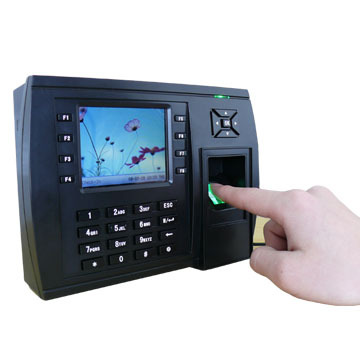 In order to facilitate and speed up the process of having all the GJU employees to check in or out, we installed a fingerprint time attendance device in each building in the main campus, the SABE in Jabbal Amman, and the Consultation & Training Center in Jubaihah. All those devices are connected to our Intranet and can communicate securely with the time attendance software that is running on a central server in our data center. If you would like to report any technical issues related to the fingerprint devices, please contact Eng. Mai AL-Zu'bi or Mr. Tamer Hyasat . For all other issues, please get in touch with the HR department.